RAYMOND, Iowa --- Catholic Church leaders sought information about genetically modified organisms and how they may or may not help developing countries, so they turned to an Iowan for help. Andrew Apel of Raymond was one of 40 experts from 17 countries to travel to the Vatican in May 2009 to give his views on biotechnology in agriculture. The group released its findings Dec. 1. As a Catholic, Apel said he was excited to help the church. Professionally, the independent consultant specializing in GMO crops said it's a huge honor to be considered a worldwide expert in the field. "As far as a lifetime experience, I don't think it can be surpassed," Apel said. 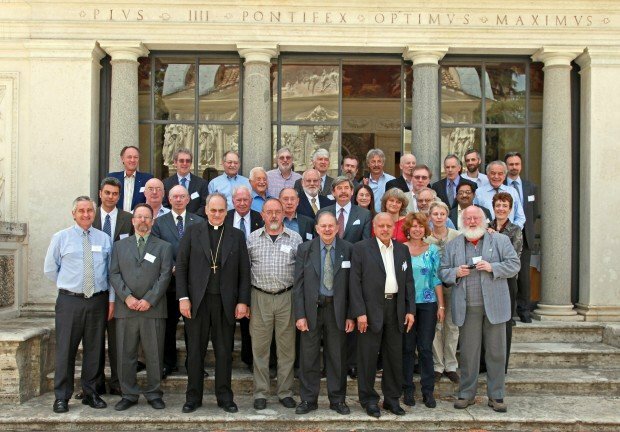 The Pontifical Academy of Sciences --- an independent source of objective information upon which the Holy See and its various bodies can draw --- hosted a study week on "Transgenic Plants for Food Security in the Context of Development." Solving world hunger, thus saving lives, has been a longtime concern of the Vatican. Each of the participants --- including scientists, scholars, religious leaders and government officials --- presented information in their area of expertise followed by a round of discussion. The group unanimously endorsed the easing of restrictions on genetically modified crops, especially in poorer countries. GMOs are safe and help increase yields and nutritional quality of crops, the group said. The Vatican did not endorse the findings of the study group. They "cannot be considered an official position of the Holy See," said Jesuit Father Federico Lombardi, a Vatican spokesman, in a statement. If the Catholic church decides to take a stand for or against GMOs, Apel said church leaders have unbiased information to help make that decision. Apel spoke about the costly benefits of opposing agricultural biotechnology during the study week. Since there's no scientific evidence saying genetically altered seeds and grain is harmful, Apel said, keeping it from those who need it is a tragedy. "The thrust of my paper is ... a massive number of players make more money opposing (GMOs) than there is making them available for sale" at a price everyone can afford," Apel said. The 53-year-old still isn't sure why he was picked. It could be his diverse background and experience. 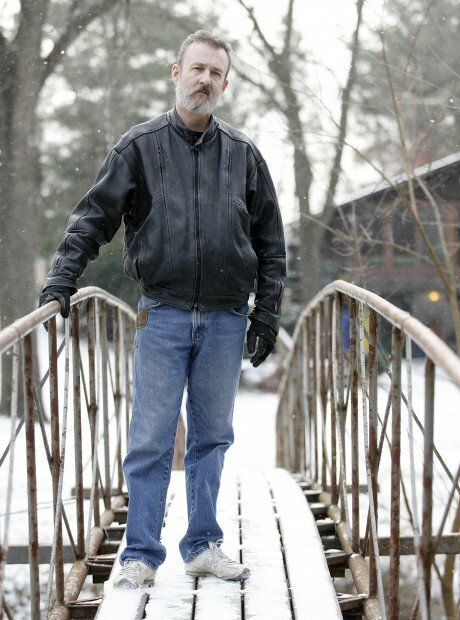 He was editor of the AgBiotech Reporter, a magazine published in Cedar Falls, from 1996-2008. Apel has several advanced degrees in philosophy, German and law. Whatever the reason, Monsignor Lyle Wilgenbusch said it's a big deal to be summoned to the Vatican. As Episcopal vicar for the Waterloo region of the Archdiocese of Dubuque, Wilgenbusch said he doesn't know of anyone in Northeast Iowa ever being called to Rome to be a part of the Pontifical Academy of Sciences. "It's certainly a significant and rare thing," Wilgenbusch said. "He's obviously committed to the church. A lot of people go (to the Vatican) as tourists, but rarely are people invited to participate in a convocation or seminar." It was a volunteer mission. The Vatican paid for air fare, but participants paid for the rest of their expenses, Apel said. He easily spent more than $2,000, he added. Even though the Vatican didn't officially accept the study group's recommendation, Apel said it could bring peace of mind locally. Iowa is the top corn and soybean producer in the nation, and most farmers use GMO seed. Wilgenbusch said there are plenty of Catholic grain farmers. "Farmers who grow GMO crops can now look at the proceedings and know they are in-line with humanitarian efforts and the teachings of the church --- in the opinion of the 40 people," Apel said.